Do you identify with the light bulb or the light? The questions of what happens when you die, or is there life after death, are really misleading because, frankly, we simply don’t and can’t definitively know. Upon death, the capacity to “know” stops, for knowing requires direct participation in this sensory world of time and space. In fact, these are simply the wrong questions to ask, for they proceed from a flawed assumption, that being that consciousness is a product of the body, generally thought to be located in the brain and central nervous system; and when the body fails, consciousness therefore ends. You must think of consciousness, however, in different terms. When the great mythologist, Joseph Campbell, was attempting to teach Buddhism to a classroom of students, he posed a simple question: What are we referring to when we say, “Let’s turn off the lights?” Are we referring to the light bulbs, which are mechanical items that have a discreet lifespan and will eventually fail? 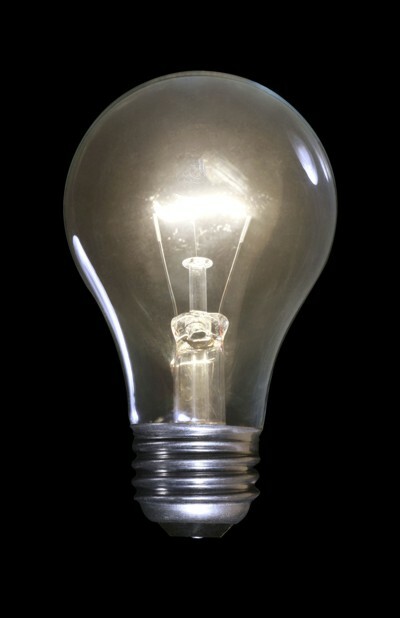 Or are we referring to the energy that is channeled through the light bulbs, bringing light into the room? This is the question we must ask with respect to the notion of life after death: do you identify with the light bulb or the light? Light, the energy that we see, is everywhere, is unending; it precedes the existence of the light bulb, and will continue in perpetuity. 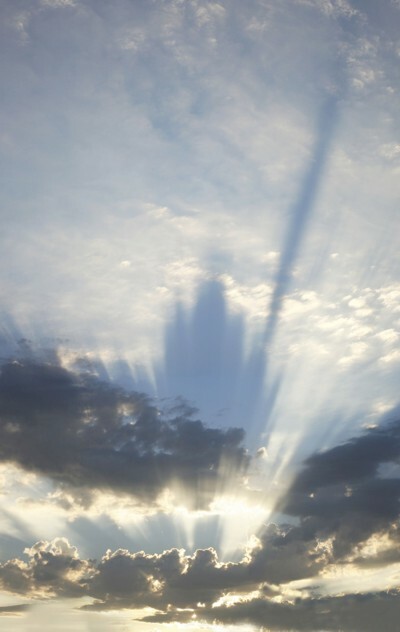 Transcendent energy consciousness shares the characteristics of light – it is everywhere and nowhere, it transcends time and space yet is immanent throughout it. Consciousness, it could said, is the essence of the soul; it precedes the body and continues after the vessel – the light bulb – ends. So, again, you must ask yourself the question: Do You Identify with the Light Bulb or the Light? We are all aspects of transcendent energy consciousness, here to have an experience of living and then to share the consciousness we unfold with the transcendent upon the end of the body. Have no fear! Fear is of the body, of time and space; your true life transcends everything that we can know and imagine.